The hero of this soup. As I mentioned in my Natural Cold Remedies hub, a good hot and sour soup can be a great remedy for colds and clogged sinuses. Not to mention it just tastes awesome! Well, I've been searching far and wide for a recipe that tastes as authentic as the restaurant, but also have ingredients that I can buy without taking up my staff and making an epic 1 hour journey to the nearest Asian Grocery. (Ok, I admit there are some downsides to living out here in the edge of suburbia. Wal-mart's ethnic foods selection is like 3 foot wide and includes Ramen noodles. Sigh. Anyway, I found a recipe online, but I had to tweak it quite a bit to suit my tastes and convenience. This is the final result and I hope you enjoy. First the mushrooms; line the bottom of the crock pot with these delectable fungi. Top with the even more delectable broccoli slaw and bamboo shoots. Sprinkle your white pepper cover the tofu. What's the deal with white pepper anyway? I tasted it, and I couldn't taste a darn thing. It's kind of like paprika and parsley; they add something, but I'm not sure what! Here's the important part, the broth! 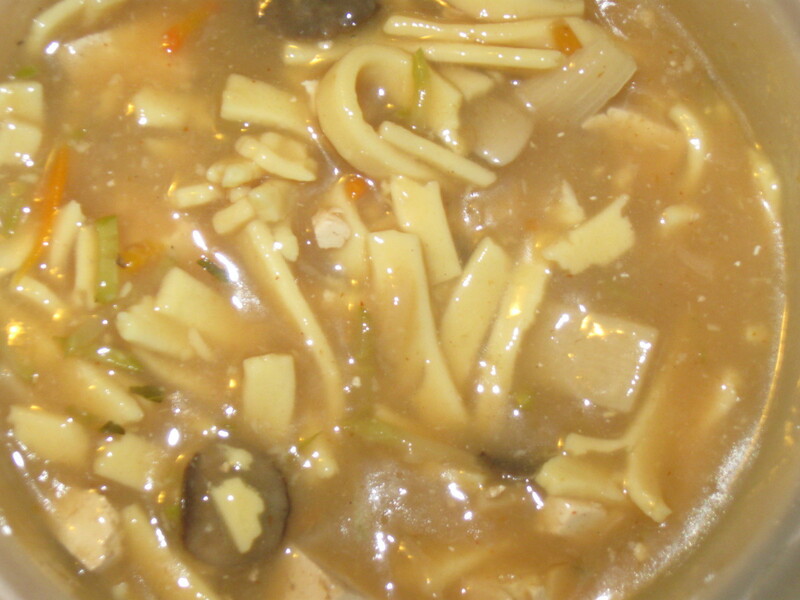 Mix 4 cups water, vegetable broth, both vinegars, soy sauce, Sriracha sauce and ginger in a bowl. Mix it reallll good. Then rub a Buddha belly for good measure. Will it help? Can't hurt! 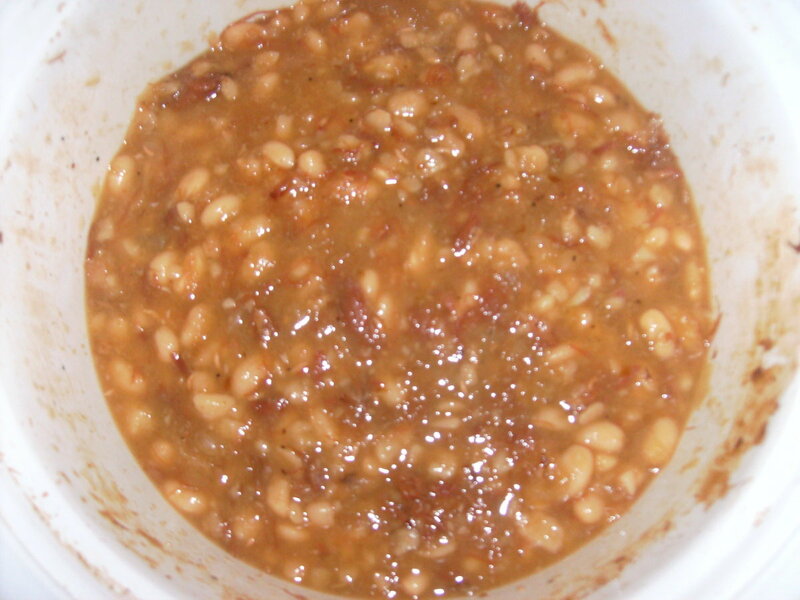 Taste the mix before you dump it in the crock-pot. Not hot enough for ya? 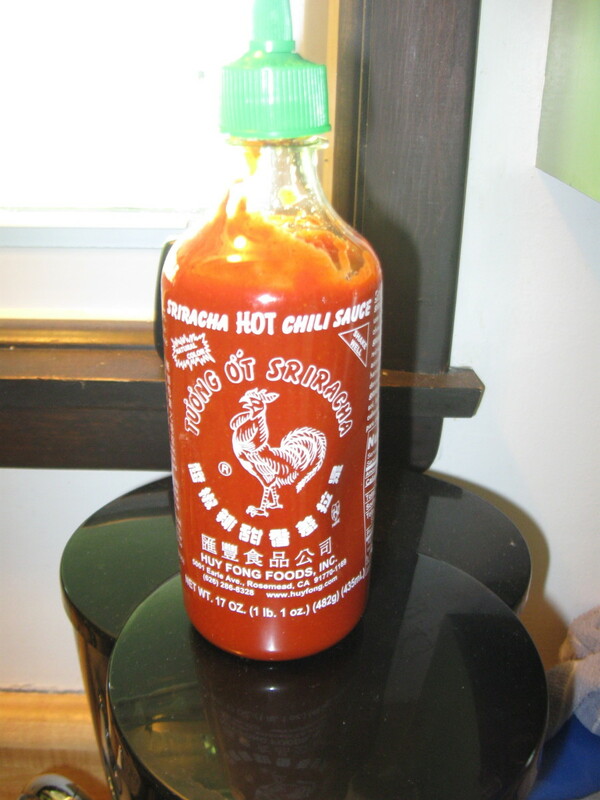 Add more Sriracha! Who needs a stomach lining anyway? It's overrated! Dump the broth in with the rest of the yummy concoction. Crank the heat up to high for 4 hours or low for 8 hours. Personally, I think it's always better to cook on low. Slow and low, baby. After 8 hours on low (or 4 hours on high for you impatient people!) Take the remaining 1/3 cup water, cornstarch and sesame oil and whisk together in a bowl. You better not have any lumps. Seriously. Once it's lump free, stir in and cook for another 20 minutes. Stir in the dry noodles. Don't worry, they will cook fast! Cover for 10 minutes. Sprinkle with scallions, add more soy sauce and more Sriracha (more?!? Are you crazy?!? ), if desired. Scoop out a bowl and taste the awesomeness. Did I really need to tell you this? Watch some cheesy Kung-Fu movies for a complete kick-a$$ evening. Remember to turn off the crock-pot before you go to bed! Ok, I'm just being silly now. 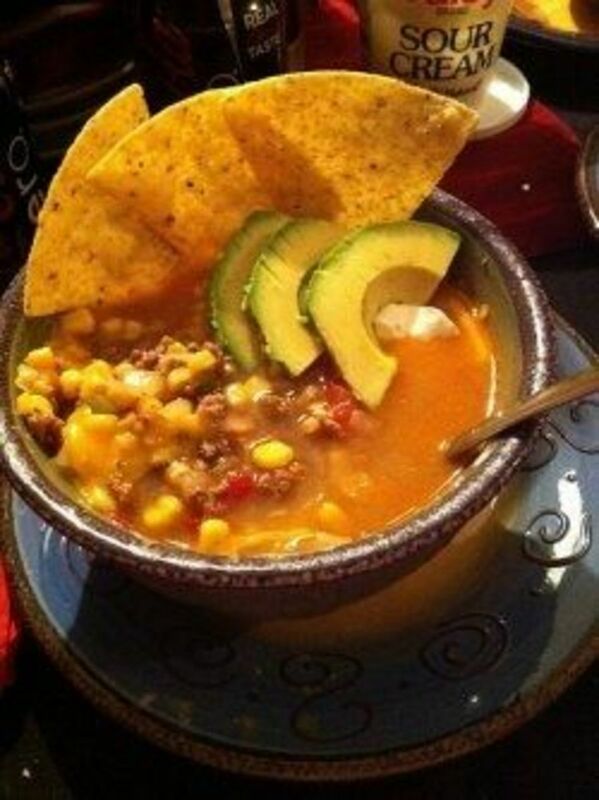 A simple, good soup recipe for those cold winter days. Make your Thanksgiving celebration unique with this yummy punch! This make ahead waffle mix will save you money and time. It's yummy and good for you too! Here's a yummy lemon poppy seed cake recipe for your Imbolc celebrations. Mmmm...Lasagna. Don't be scared, this one is easy, low fat, and delicious! For God's sake, just find a locally owned Asian grocery store and pay less for all the listed ingredients. You'll be supporting a local business. Nice recipe, by the way. Sounds like an interesting substitution, Ericdierker. Thanks for the suggestion! GoodLady, I have a love-hate relationship with Wal-mart. I know it's a very evil store (in terms of wiping out small businesses, not giving benefits to their employees,etc.) but they are so darn close and cheap. I'm sure it tastes OK. Takes such a long time to brew Really. but I can't stand Tofu. Tofu is my pet hate! Oh and I love a rant. My Buddah belly loves it though. Wonder where your Wal mart is? We don't have one. We just have fields. No Tofu in fields. Lots of noodles.